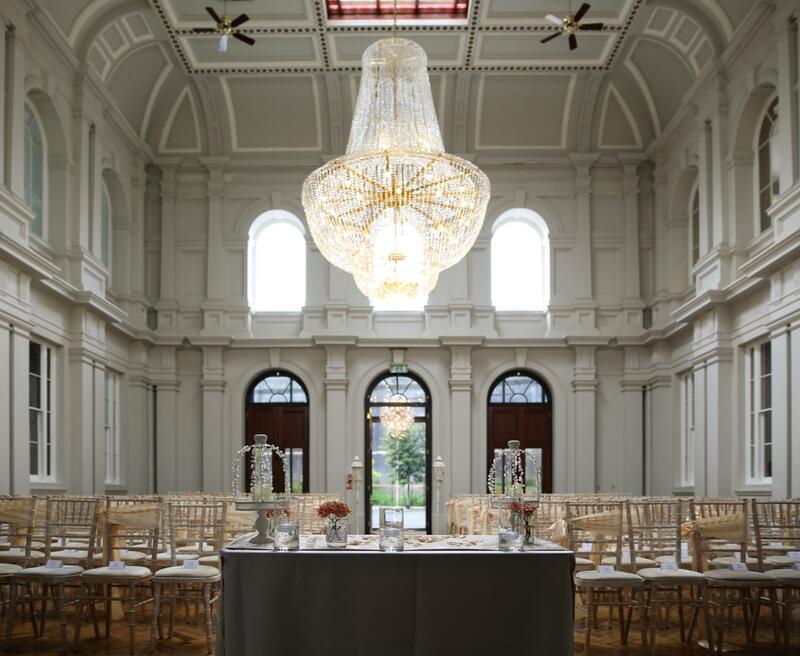 Make an entrance as a married couple in the beautiful Old Ticketing Hall with its Italian renaissance ceilings and classic sash windows. 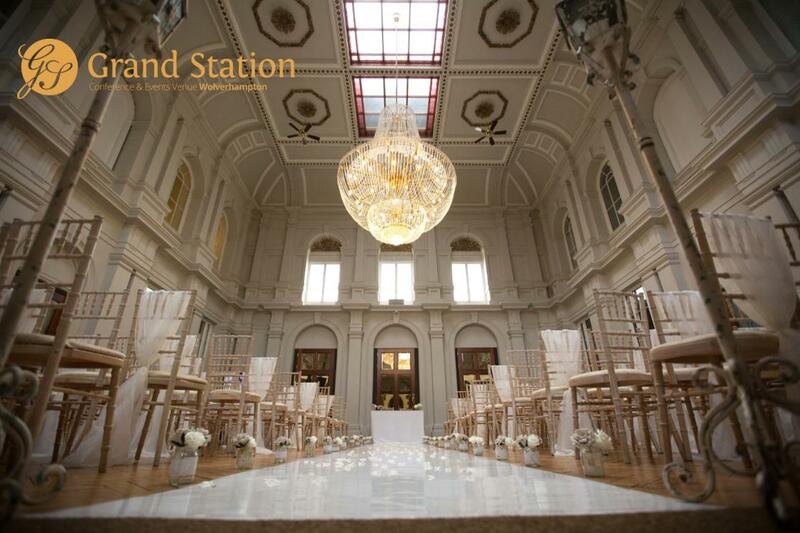 Have your wedding photographer take stunning shots of your wedding party beneath the magnificent chandelier. 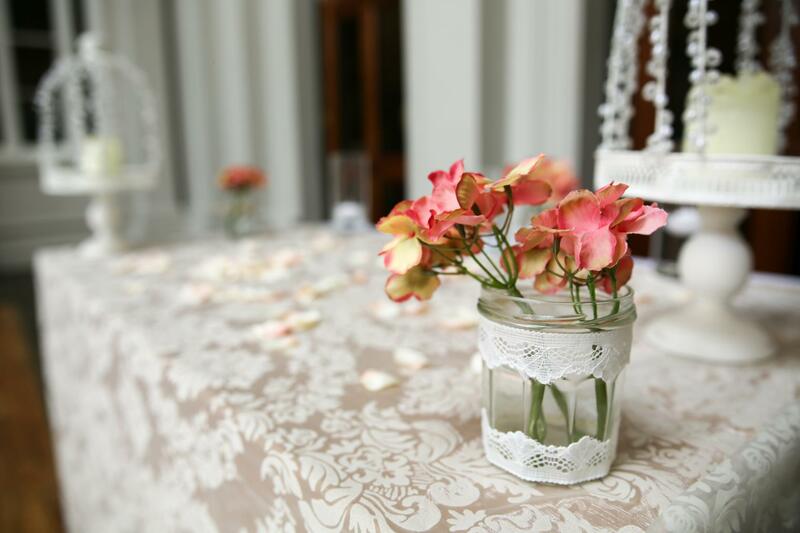 Send me a message through Tagvenue to arrange a viewing of our beautiful Ceremonial Room. 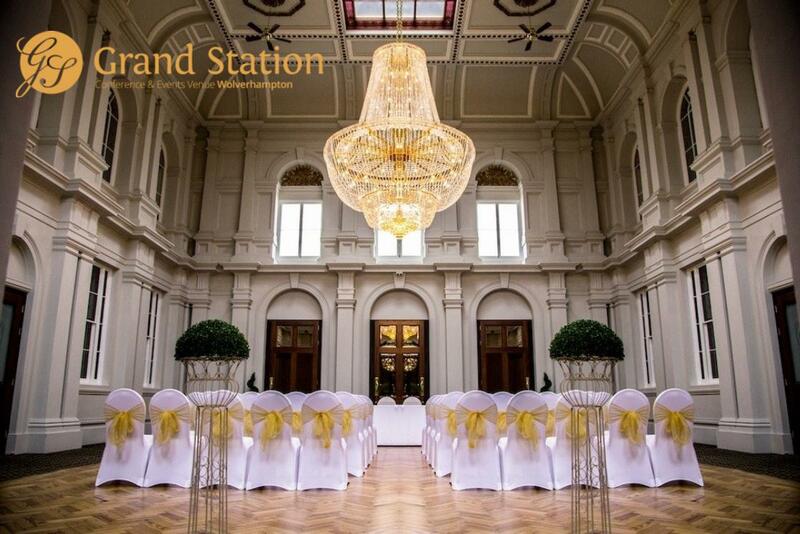 A Grade II listed building formally known as Wolverhampton Low-Level Station, The Grand Station is a prominent historical landmark located centrally in the city. 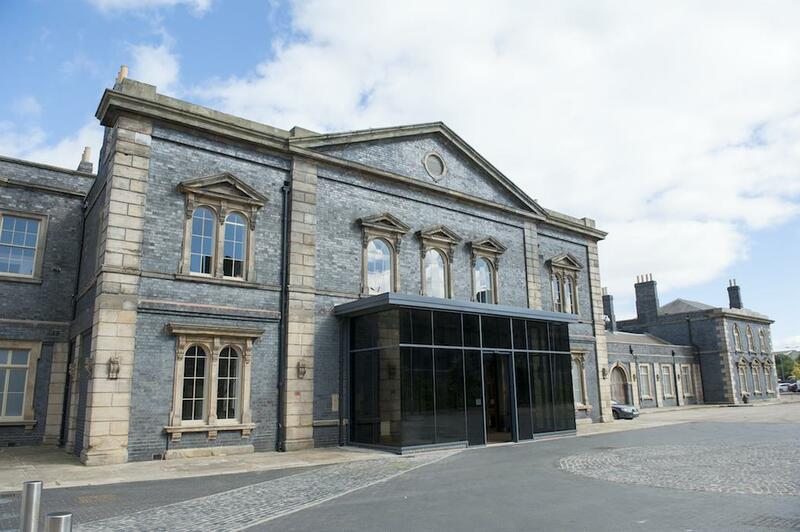 Originally opened in 1854, the buildings were designed by John Fowler and the roof by world-famous Isambard Kingdom Brunel. 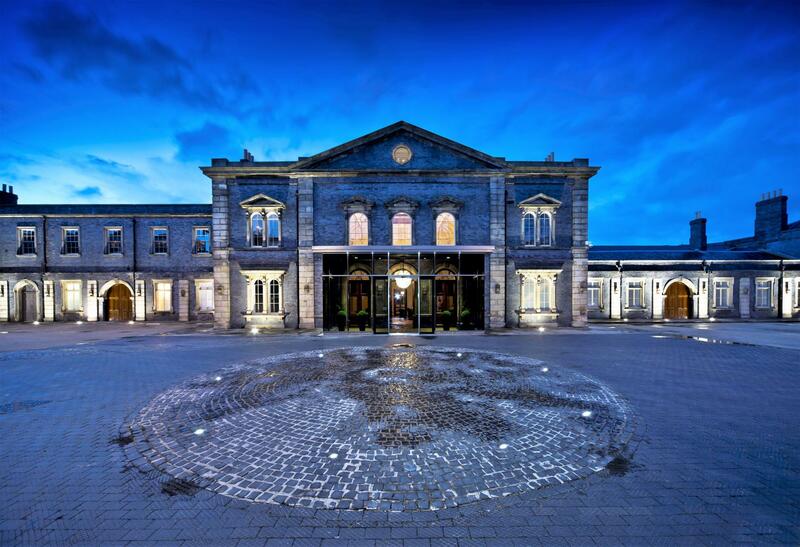 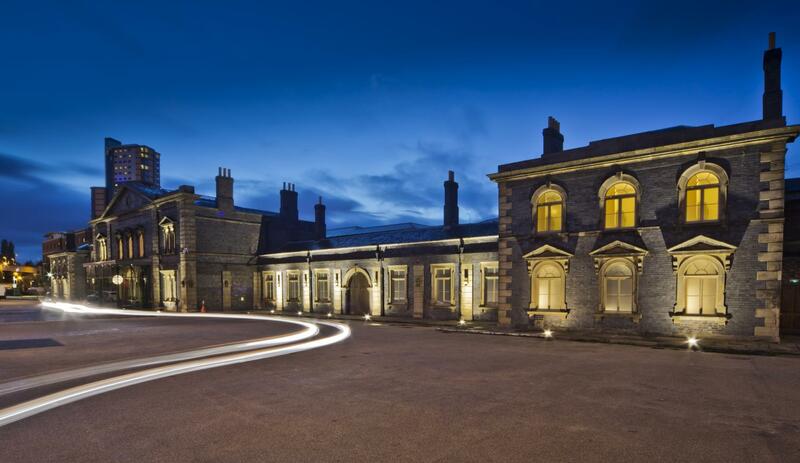 The Station was closed for 30 years but has since been completely transformed into a 5-star multi-purpose venue with separate function and meeting spaces.